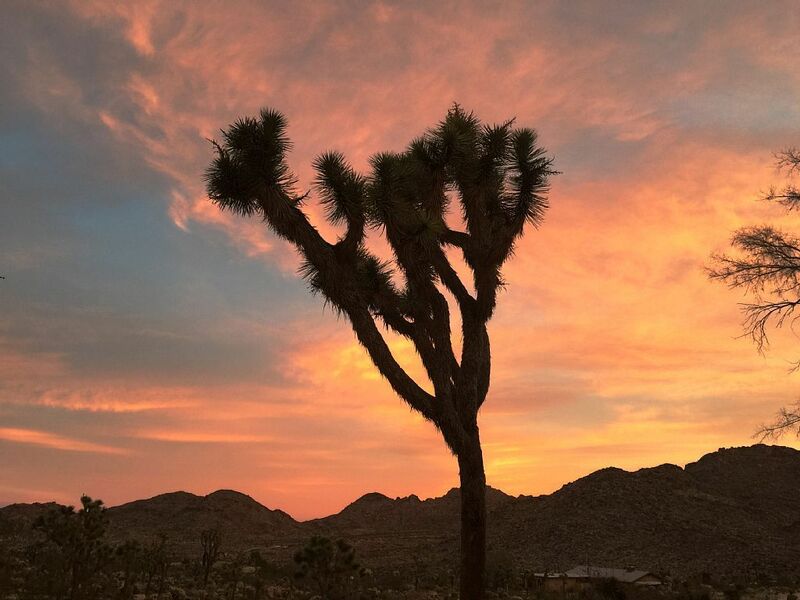 Come unwind in Joshua Tree with us. 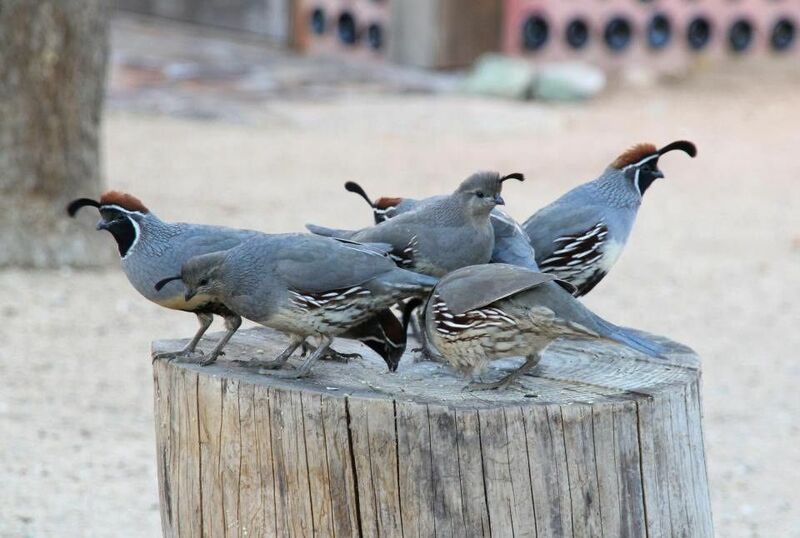 We have three boutique properties, each within minutes of the entrances to Joshua Tree National Park (JTNP). At the Western entrance we have Bungalow in the Boulders. With its eclectic collection of roadside relics and neon art, the Bungalow is well suited to small,intimate groups. The Bungalow is nestled between a wash and large boulder outcroppings, giving it a private, secluded vibe. Also at the Western entrance is our Atomic Trailer Ranch, a large family home with sweeping vistas to the North and the West. It’s a very private home nestled in a quiet, untraveled corner of Joshua Tree and perfect for larger parties and outdoor gatherings. 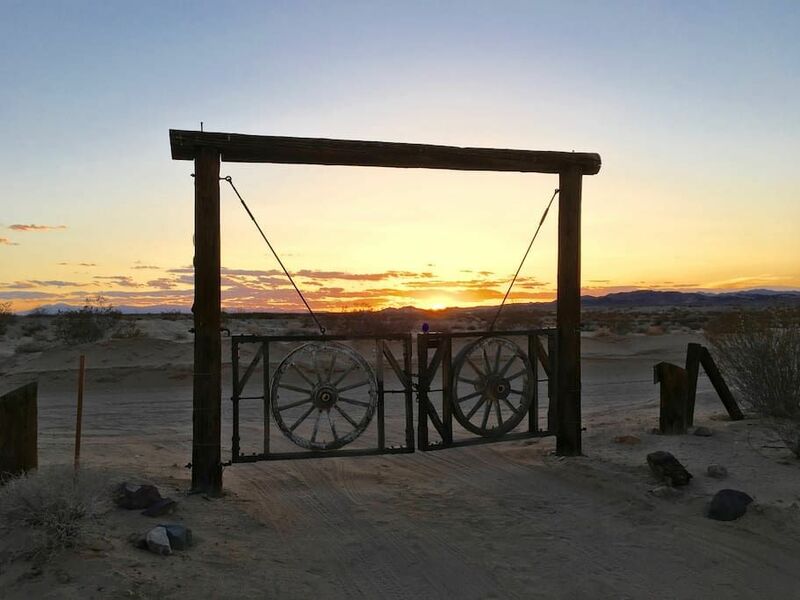 Northeast of Twentynine Palms is our 25-acre Adobe in the Palms. This remote, 80-year old adobe settlement is about 12 minutes from the Eastern entrance to JTNP. That’s far enough to almost guarantee total and complete privacy. The home is nestled among mature eucalyptus and palm trees several hundred yards from the front gate. You won’t see another person unless you invite them along! three hours of Los Angeles, the Bungalow in the Boulders provides a unique escape from the stress of daily life and an entrance into one of the finest National Parks in North America. Explore the grounds of the Bungalow in the Boulders and you'll find rustic relics at almost every turn. Roadside vintage neon, uncannily low priced gas and quietly rusting classic cars all serve to remind you of an era that has never lost its charm,even if it seems to have run out of fuel. Radiation Rita, our guard gate sentry, and a twinkly, space-age satellite sign. You’ll find an extra-long concrete picnic table out back, perfect for large groups and quiet parties. The vistas from the Ranch extend for miles and miles and offer a view towards the JTNP entrance, just a couple of minutes away. For some, the desert is just not deserted enough anymore, but through the gates of the Adobe in the Palms is a remote world of your own. In the late 1930s, a successful Pasadena dentist designed and built an authentic adobe home, complete with vintage timber and hardware, on 25-acres Northeast of 29 Palms. The home was already retro when it was completed in the early 1940s, and with the years has gained a lovely patina, a little history, and a landscape of mature eucalyptus and palm trees. The Adobe in the Palms features two private bedrooms, one bath, a wood burning stove and fireplace, and robust, mid-century appliances. Put some Hank Williams on the turntable and imagine yourself living the life of a frontiersman. Explore the grounds and discover a four-horse barn ready for some four-legged guests. The Adobe is miles from anywhere, but there’s a local restaurant and bar down the road where you can meet the locals and take in their homegrown entertainment.